Daphne: Now, who's the damsel in distress? Uncle Kracker appears Courtesy of Lava Records / Atlantic Recording Corp. It's been 16 years since this movie came out, and I decided to watch it after browsing the Netflix library while being high. 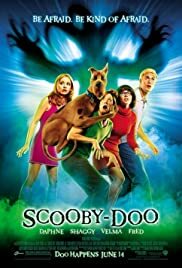 I was looking for the dumbest possible movie to watch, and thought Scooby Doo should do. Boy, like, how wrong was I? Never knew this was actually a stoner movie. I think it's silly enough to be fun if you watch it sober, but if you're high - it's awesome. 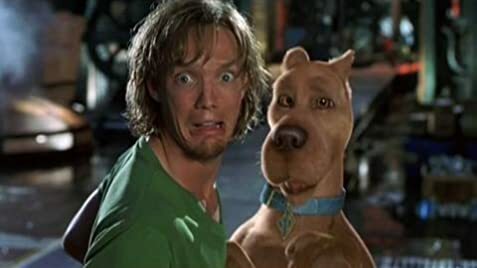 Just stack up on scooby snacks and enjoy the ride!